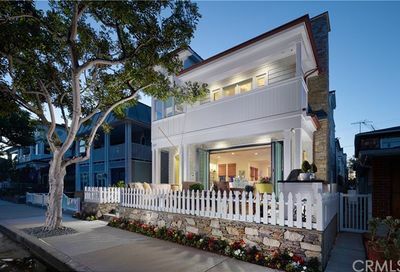 Balboa Island is one of the most well-known islands in the heart of Newport Beach. 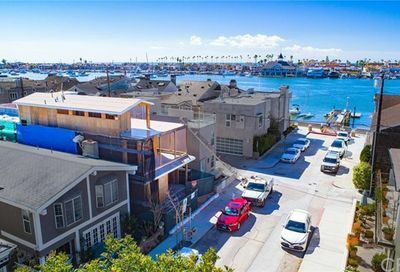 Houses for sale on Balboa Island are not only some of the most coveted pieces of Newport Beach real estate, but arguably along the entire California coast. 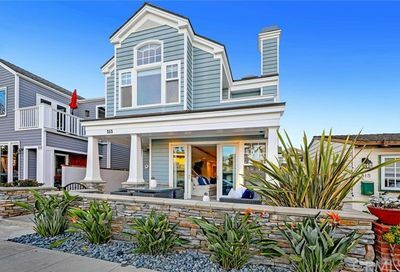 Balboa Island offers beach cottages, duplexes and luxury waterfront homes for sale. 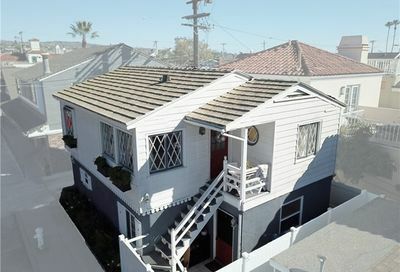 There is also “Little Balboa,” which is connected to Balboa Island and offers houses for sale along the beach. 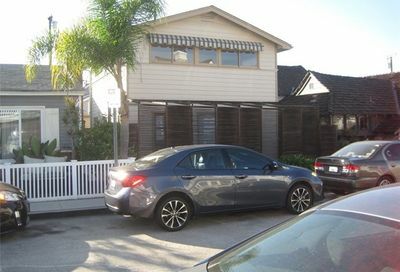 Little Balboa Island is accessible via Marine Ave and Park Ave near the fire station of Balboa Island. 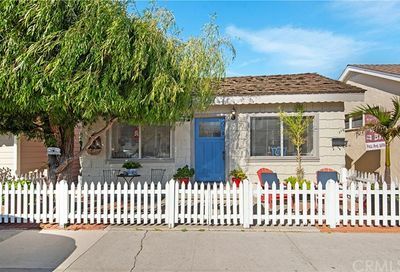 With a solid economy and steady demand, Balboa Island real estate offers lucrative investments. 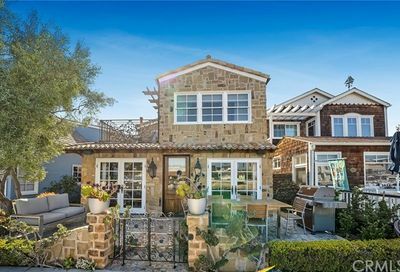 Balboa Island is the largest island in the harbor and is nearby Harbor Island and Linda Island. 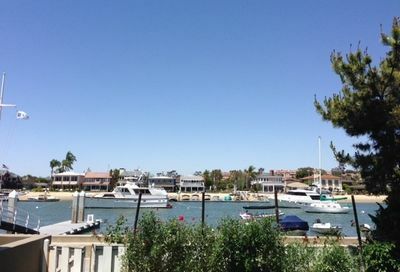 Many homes on Balboa Island offer boat docks and private slips for homeowner’s. 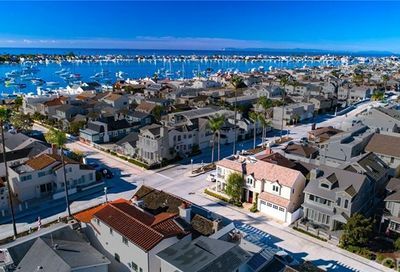 Whether you are an electric Duffy type, or a yacht enthusiast, Balboa Island real estate offers a variety of waterfront homes for sale with boat docks. 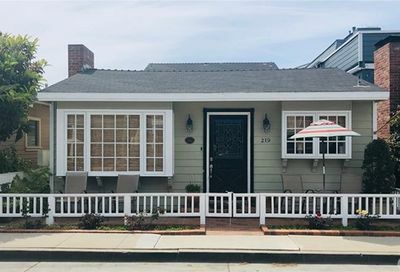 Marine Avenue is the hub of Balboa Island’s action. This main street offers fun dining and attractions for all ages. During the summer, you will see children lined up at the-old fashioned candy store filling up their bags with sweet treats and soda pop. 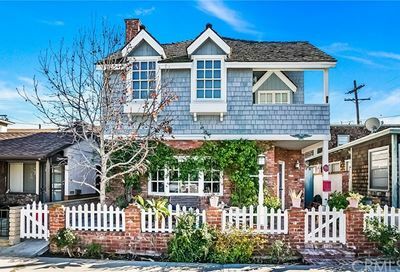 Balboa Island also enjoys their own post office, coffee shop, grocery store and fire station separate from the rest of Newport Beach. 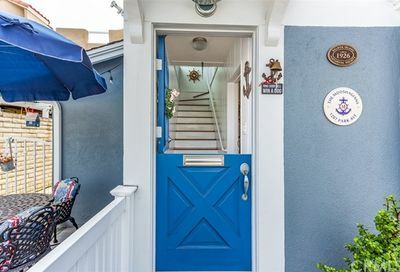 Jewel and nautical-themed streets lead you throughout the island with street names such as Topaz Ave, Pearl Ave, Diamond Ave, Ruby Ave, Amethyst Ave, South Bay Front, North Bay Front and East Bay Front. One of Balboa Island’s most popular attractions is the Balboa Ferry, which has been providing service between Balboa Island and Balboa Peninsula since 1919. The ferry’s 800 foot crossing enables locals and visitors to easily walk between the island and peninsula of Newport Beach. Some travel the ferry just for fun, to enjoy the scenic crossing and historic charm. 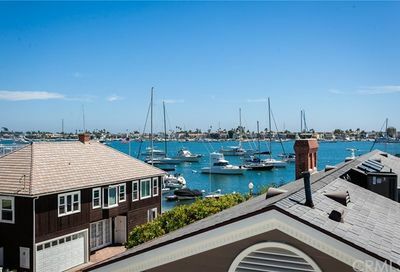 Watch sailboats and powerboats pass by the main channel of the Newport Harbor as the sea air delights your senses. 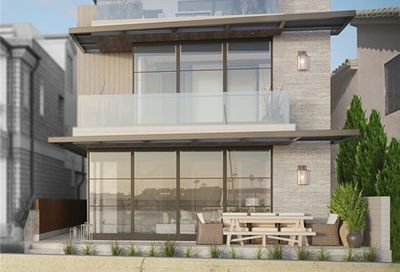 Take a stroll on the boardwalk and watch the sunset against palm trees and glistening water – this could be your next home. 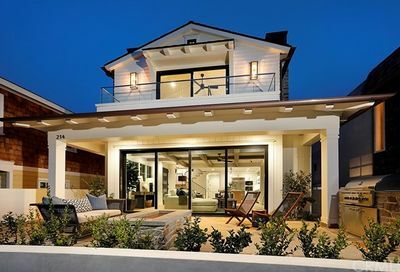 Waterfront – most homes in original or rebuilt condition. 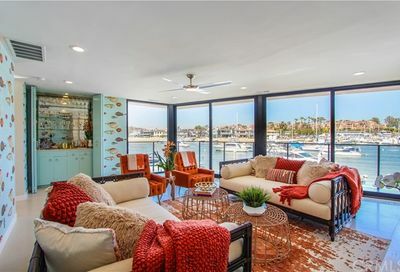 Harbor island with active sailing community, several homes include docks. 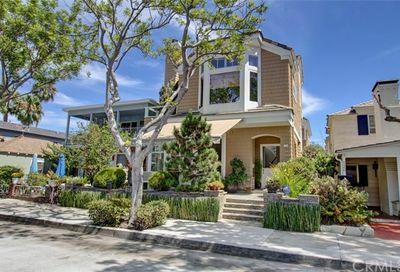 Most homes include harbor view. Close driving distance – some private harbor beaches with houses. 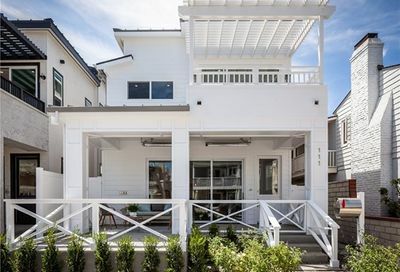 Lido Isle has the distinction of being right in the core of Newport Beach without any of the inner city drawbacks you'd expect. Set apart by bridges and the harbor, this quiet neighborhood plays host to sailors and professionals.